Dunbar and Boardman first opened an office in Cardiff during March 2000 and became the first Lift consultant operating in Wales. The office was located at Victoria House on Andrews Rd in Llandaff, North Cardiff and we remained there until 2012 when we took the opportunity to move to our current address at Vaughan House on Llandaff Road, Cardiff. Llandaff Road is closer to Cardiff Central and accessible to all areas. The first project that the office worked on was Marland House, located directly opposite Cardiff Central Train Station in Central Square. The project was carried out on behalf of Jones Lang La Salle in 2003 and required the upgrading of two lifts located either side of a corridor that ran between the lifts. The lifts were operating independently and as a consequence every client that entered the building pressed both lift buttons, which resulted in poor service. The upgrade consisted of new control equipment with VF control and changed to Duplex control to provide a more efficient service. The cars and buttons were also upgraded. Many other projects followed - below are just a few of them. National Retail – Peacocks. For Peacocks we successfully updated their lift portfolio with a new maintenance contract and Maintenance Management. There was also a major project involving the provision of two lifts and two escalators in an existing building on Cardiff’s main high street. We were consultants in the design and project management. National Supermarket – Asda. For Asda we completed a project that required two Passenger Lifts & two travelators at Coryton in Cardiff. We also successfully completed a similar project in Cwmbran with the same units. Food & Beverage – Waitrose. We carried out audits at Waitrose in Monmouth. Office Management –We were brought in to resolve a troubled operation involving the upgrade of 18 units for the Welsh Government Offices located in Cathays Park, Cardiff. We recommended that the existing contractor was removed from the project. Subsequently a new contractor was appointed and the project was completed successfully. Since then D & B have had further appointment to produce specifications & tender for further buildings. Higher Education – We have been involved in producing specifications & evaluation of tenders for a number of units in the university of Cardiff. Property Portfolio – We have carried out Lift replacement of two lifts in a seven storey block of privately owned flats for Estateways & have others in our portfolio. Project Management - This service is offered in addition to our Maintenance Management for the Coastal Housing Group where we produce specifications based upon our recommendations at design stage which subsequently get incorporated into the tender for the whole building project to main contractors. We then ratify selection & project manage on site through the main contractor following appointment. We have completed this on a number of new buildings to date. 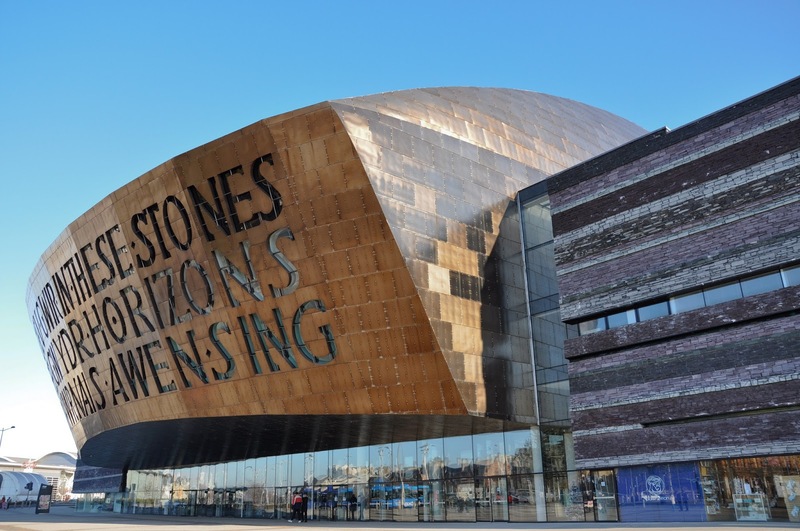 Do you have a current or planned project in the Cardiff area? We would be happy to discuss any such requirements and how we may be able to assist. Please contact us via our Cardiff Office and ask for Vance Cunningham to start the conversation. We look forward to hearing from you.